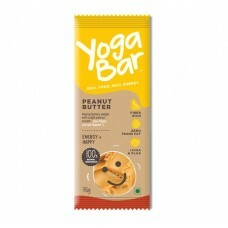 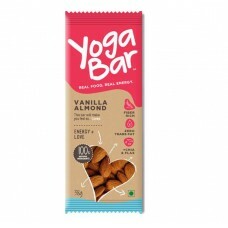 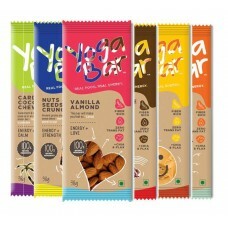 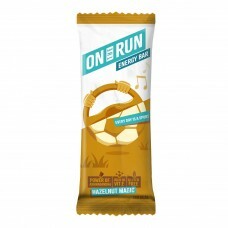 Energy bars and gels are often consumed by cyclists to meet their calorific requirements given the strenuous physical activity. 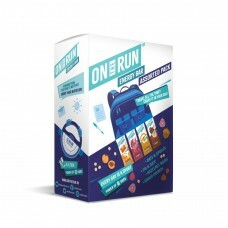 Hunger pangs on the saddle during the ride could easily spoil the fun. 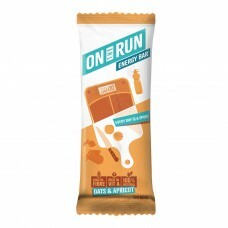 For a quick and scrumptious bite, it’s better to carry energy bars and gels in your saddle bag or jersey pocket to combat the hunger pangs right before they get you.Advisable for Long runs and treks or Hikes as well. 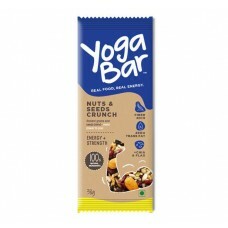 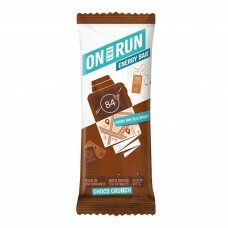 ON THE RUN Value Packs 6 Bars, AssortedContains 6 BarsHAZELNUT MAGICHazelnut Flavoured Energ..
About On The Run Choco Crunch Energy Bars Contains 6 BarsRagi! 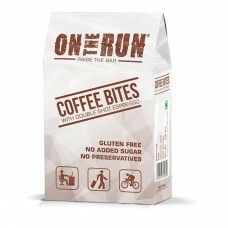 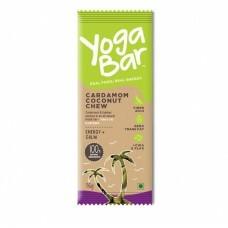 our very own healthy grain has made ..
About Coffee Bites - On The Run Energy BarsEAT YOUR DOUBLE ESPRESSO! 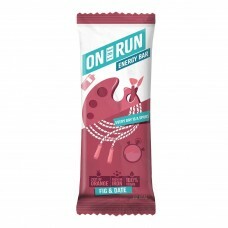 Each packet has about 10 nutrit..
About FIG AND DATE - On The Run Energy BarContains 6 BarsOnTheRun – Bars are made from best in class..
About On The Run Hazelnut Magic Energy BarsContains 6 BarsHazelnuts Magic bars contain heart-healthy..
About On The Run Oats and Apricot Energy BarContains 6 BarsThis Baked bar with Oats, Walnuts, Cranbe..
Yoga Bars Cardamom and CoconutHeart healthy almonds, fiber rich oats, nutrient loaded flax seeds a..
Yoga Bars Nuts & SeedsHeart healthy almonds, fiber rich oats, nutrient loaded flax seeds and a..
Yoga Bars Peanut ButterHeart healthy almonds, fiber rich oats, nutrient loaded flax seeds and amar..
Yoga Bars Vanilla Almond CrunchHeart healthy almonds, fiber rich oats, nutrient loaded flax seeds ..
Yoga Bars Variety BoxHeart healthy almonds, fiber rich oats, nutrient loaded flax seeds and amar..